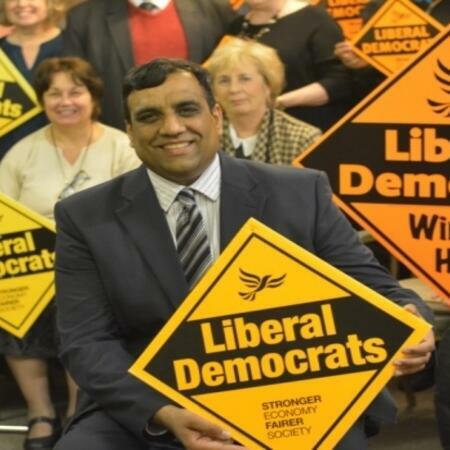 Forge News caught up with Shaffaq Mohammed, Liberal Democrat candidate for Sheffield Central. Josie Le Vay asked him about their manifesto and what the party can offer students. Forge Radio chat to superstar Sean Bean in a chippy about mushy peas, Boromir and Mila Kunis.